Nature doesn't really make mistakes, and all that we need is available to us on Earth. We just need to go back to basics. If you’ve ever experienced the strong aroma of an orange as you peel it, or the fresh smell of mint as you break it up in your hands, you’ve experienced essential oils. Essential Oils are aromatic compounds contained in all areas of a plant like the rind, leaf, bark, stem, root, etc. They are tiny molecules that help the plant ward off predators, keep it healthy and avoid infection, attract the right pollinators, you name it. 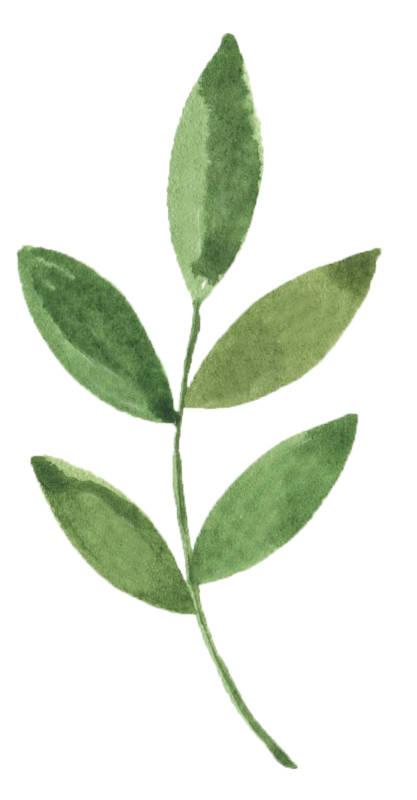 They are an incredibly accessible way for us to utilise the supportive and protective properties that plants use themselves, because we are nature just as they are nature. Bio-availability is key here, and it’s why you’ll find they’re more affective than their synthetic imitations. Everyone has a basic understanding of the healing properties of plants. If in doubt, try and think of what you would use the raw plant for. The difference is that essential oils are a much more concentrated version of the plant. In fact they can be 50-70 times more potent than their dried counterparts (1 drop of peppermint oil = 25-28 cups of peppermint tea!). Less is more with essential oils, so always start with 1 drop and add more if needed. I personally use them to make the majority of my personal care products, because the regulation in this industry is pretty terrible so companies are able to get away with a LOT before they’re pulled up on it. They’ve almost completely replaced my ‘medicine cabinet’, I joke about this because I don’t actually have one anymore. I have a drawer with some bandaids and back up Panadol and that’s about it. I use my diffuser every night for sleep, I have lemon oil every morning in warm water, I wear them as perfume, I use them to help stabilise emotions & increase focus and concentration, to relieve sore muscles.. everything. doTERRA essential oils are 100% safe for aromatic, topical and food & beverage uses. If you weren’t aware, the food industry actually uses more than 50% of all essential oils manufactured in the world! Not all essential oil brands are food grade however, so please always check the label. There are many essential oils on the market, but I encourage you to (in fact you must) do your research, like I said there is limited regulation in this industry. Email companies and ask the questions you can’t find the answer to. If they can’t answer you or won’t supply quality reports, I wouldn’t trust them! I did my research and came to the realisation that doTERRA are the most pure, potent and high quality oils with an incredibly strong focus on ethics and sustainability. 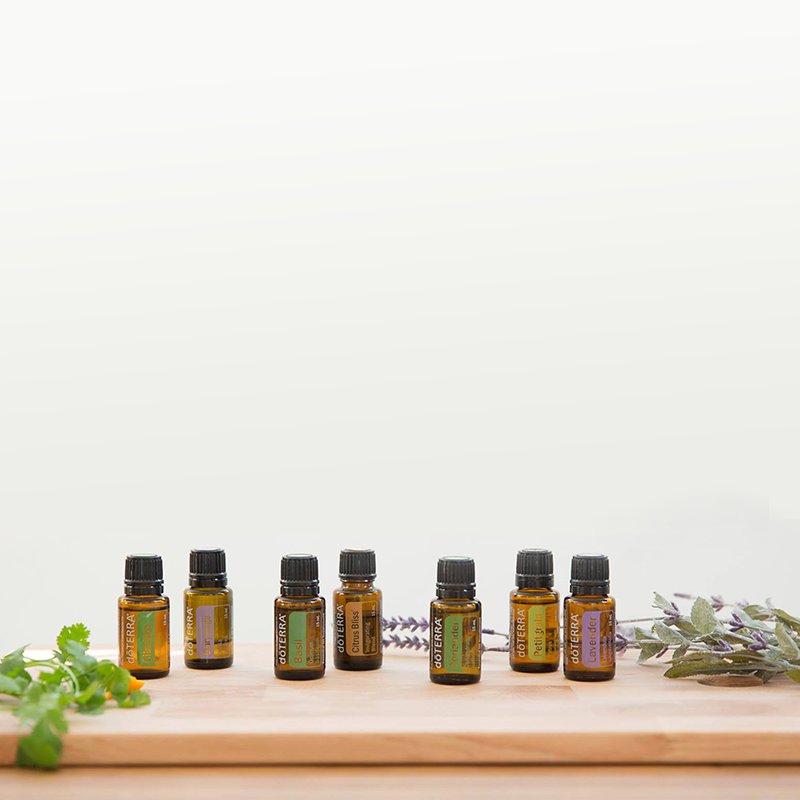 doTERRA are the leading distributor in the world for essential oils with over 6 million customers, and that is largely due to their dedication to purity and quality. There is not a single batch of essential oils that get sent out to customers that is contaminated or adulterated in any way. These oils are considered a step above organic (however wanky that may sound). If you care enough about the quality of food going into your stomach, you should care just as much about what you're inhaling and putting on your skin. doTERRA are dedicated to providing 100% purity of oil with no contaminants, pesticides, heavy metals, fillers, synthetic ingredients or any changes to the state of the oil whatsoever. It is simply filtered for natural bi-products like dirt and twigs from the harvesting... the way mother nature intended. Head to www.sourcetoyou.com for more information and reports on each oil. Speaking of which, the growing and harvesting process is where the dedication to purity really begins. Rather than building and owning all their own farms in the U.S, doTERRA partner with local farms in over 40 different countries in order to source the highest quality of essential oils available. More than half of those countries are considered developing nations - which really means more than half of them need our help. Sourcing from either their natural country of origin or the best environment due to humidity, soil condition and sustainability practices, yields a higher quality and potency of oil. But this sourcing model wasn't designed to just benefit doTERRA. It was developed to create long-term, mutually beneficial supplier partnerships while creating sustainable jobs and reliable income in underdeveloped areas. The farmers are treated ethically, and provided on-time payments at a fair price. In fact, the farmers in Somalia that harvest Frankincense are paid up to 10 times more than their fellow farmers. doTERRA work directly with those farmers, and not with the middlemen, in order to ensure they have acceptable working conditions and are actually receiving the payments. If there was a ever a time for conscious enterprise, it is now. And I know I can rest assured that I'm voting for sustainable and ethical business practices every time I purchase doTERRA oils. It's not just about the price and purity, it's that and so much more. It's not just a transaction when you purchase doTERRA essential oils, it's part of an eco-system. If you would like to get your hands on some of the top essential oils on the market, and contribute to this conscious eco-system I just described, all you need to do is ask.